Color/Appearance: Heartwood is light reddish brown, sapwood is pale yellow to nearly white. Grain/Texture: Grain is straight, with a medium, even texture and a somewhat oily feel. 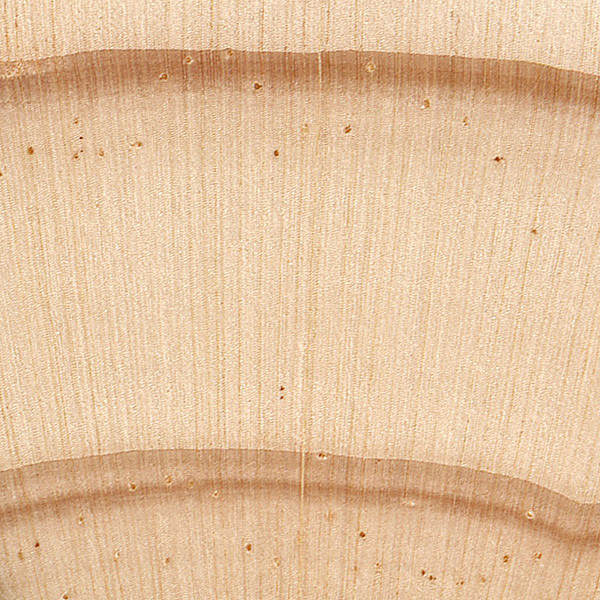 Rot Resistance: Heartwood is rated as moderately durable to non-durable regarding decay resistance. 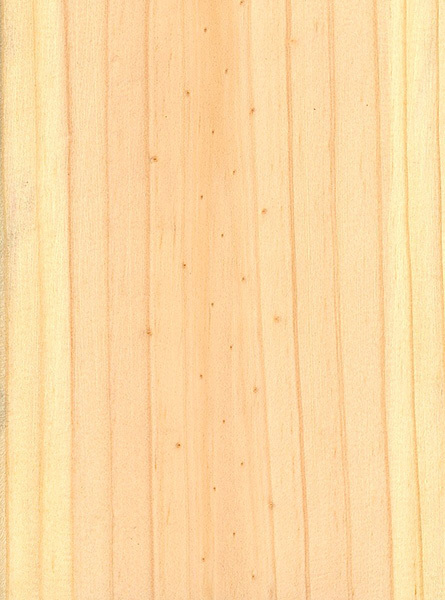 Red Pine is readily treated with preservatives and can thereafter be used in exterior applications such as posts or utility poles. 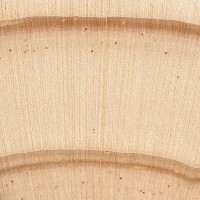 Workability: Red Pine is easy to work with both hand and machine tools. Glues and finishes well, though excess resin can sometimes cause problems with its paint-holding ability. Odor: Red Pine has a distinct, resinous odor when being worked. 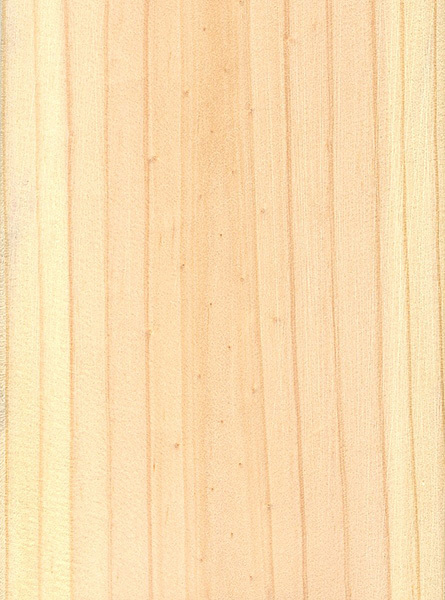 Pricing/Availability: Red Pine is sometimes mixed with various species of spruce, pine, and fir and is stamped with the lumber abbreviation “SPF.” In this form, Red Pine should be widely available as construction lumber for a modest price. 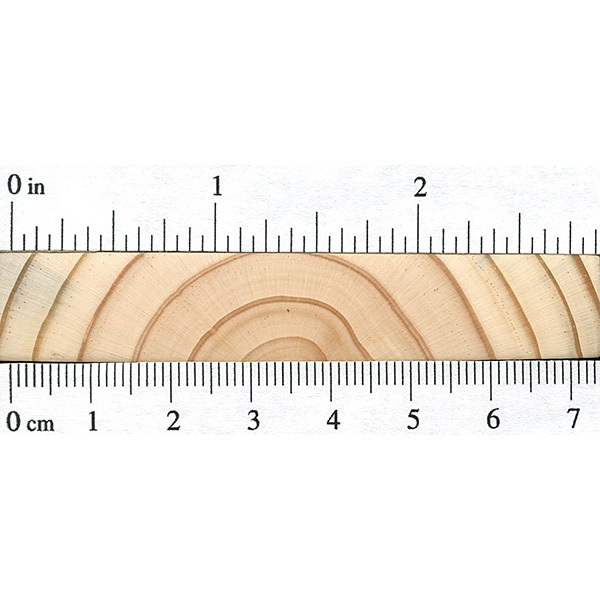 Common Uses: Utility poles, posts, railroad ties, paper (pulpwood), and construction lumber. Comments: So called because of the tree’s reddish-brown bark. Red Pine is the state tree of Minnesota. The alternate common name of “Norway Pine” is somewhat mystifying, as the tree did not originate from Norway, and there’s no clear link with Norway. Some believe the name comes from early American explorers who confused the tree with Norway Spruce (Picea abies). It says use red pine for post in the ground ? With treatment? Huh!!! Any redish colored pine may be (like douglus fir) which is very hard. For flooring we cut fat timbers end grain and glued down. The only reference I could find was that sometimes Rimu (not included on this website) is sometimes called “Red Pine,” though the name is used very loosely. It’s from New Zealand, so they have their own naming schemes of certain woods which resemble northern-hemisphere woods. 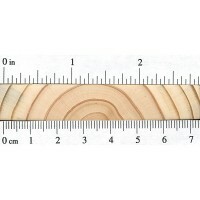 If I were you, I’d just use southern yellow pine. I don’t know much about the flooring industry, but in construction, you can’t really specify a particular species, you just buy southern yellow pine (SYP) and you get one of a handful of closely related species. If it’s very hard you might have some yellow pine.